If you are 16 or over and living in Scotland, you are eligible to vote in some elections. 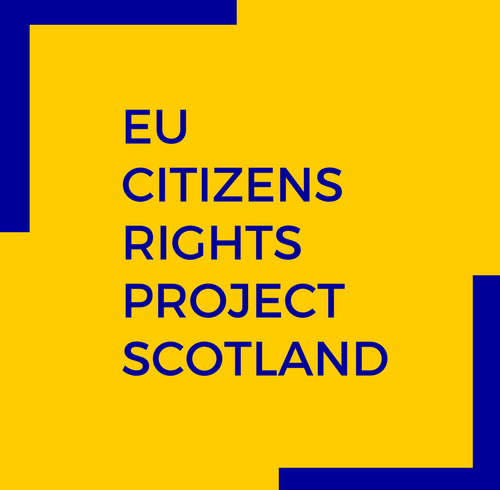 You will find below resources on the rights of you and your family members to vote in Scotland before, during and after the Brexit transition period. This factsheet provides a brief summary of the rights of you and your family members to vote in Scotland before, during and after the Brexit transition period. To be able to vote in the UK, you need to register to vote. The process is easy and may be done online. The Electoral Commission, the independent body which oversees elections and regulates political finance in the UK, has prepared a guide for you on registering to vote in the UK elections. As an EU citizen, you are still entitled to vote in European Parliament Elections, even when the UK leaves in the European Union. The European Parliament has launched a campaign to keep you informed about your rights and ways to vote. As the Brexit date moved, you can either vote in the UK for a British candidate or register with your home country and vote for your home country candidate. The rules for the latter will vary depending on your country of origin. Read more here: European Elections 2019.
! Please note that some information online is currently out of date, as it was prepared when the UK was supposed to leave the EU in March 2019. For this reason please approach any information, including guidelines found on official websites, with caution. You can find more information on the European Elections by visiting the European Elections 2019 website. Cobfused about the candidates? You can check whose views match your own playing a game at YourVoteMatters.EU.